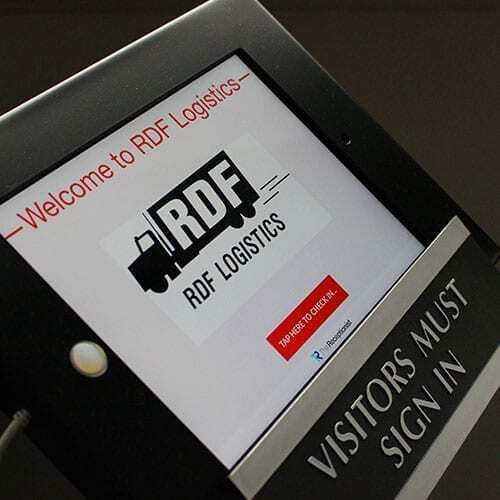 RDF employs more than 175 team members whose sole focus is the continued satisfaction of their customer base. 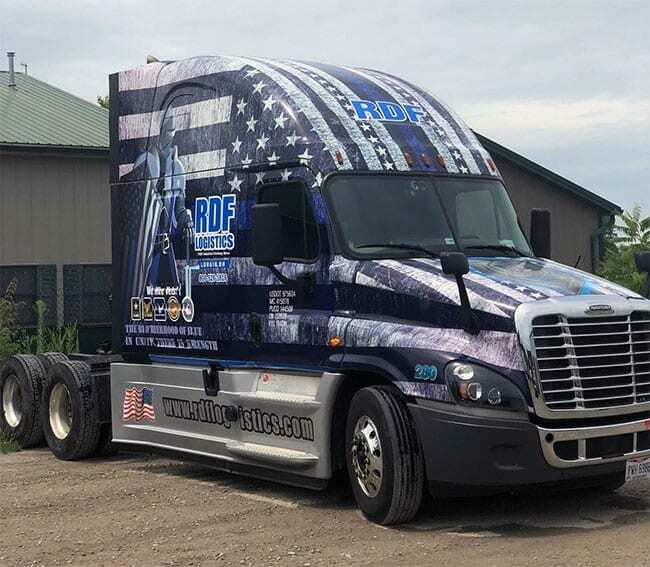 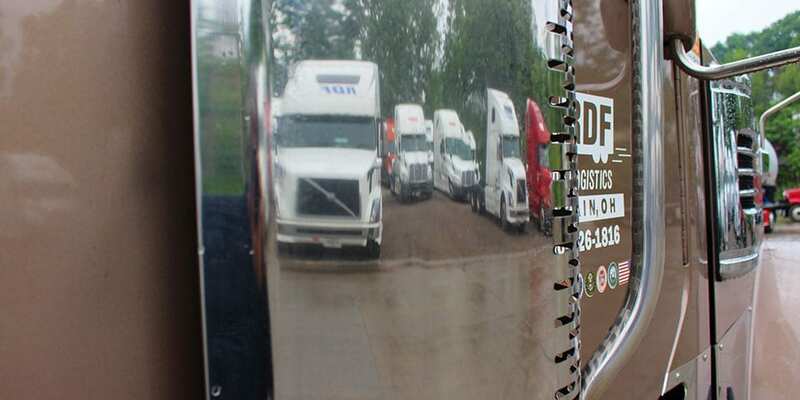 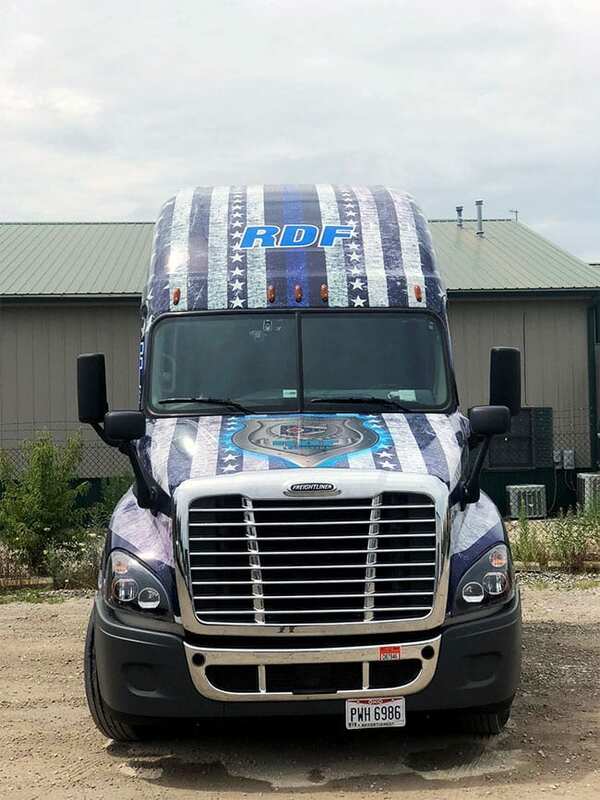 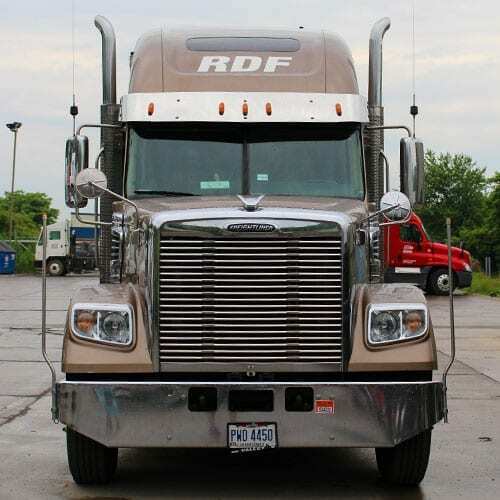 In 1984, Frank Boscarello founded RDF trucking. 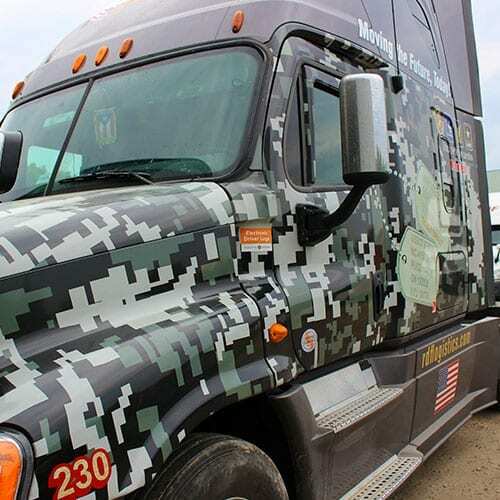 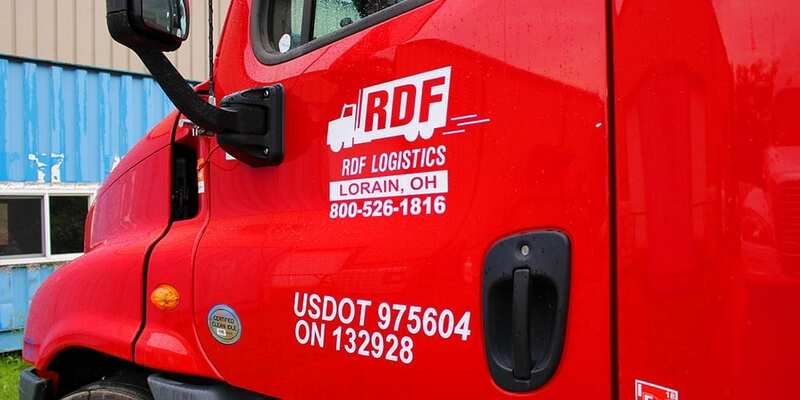 Accompanied by his children, Nancy, Dino, and Rosario – he began his trek into the logistics arena as a brokerage firm focused on assisting customers with their transportation needs. 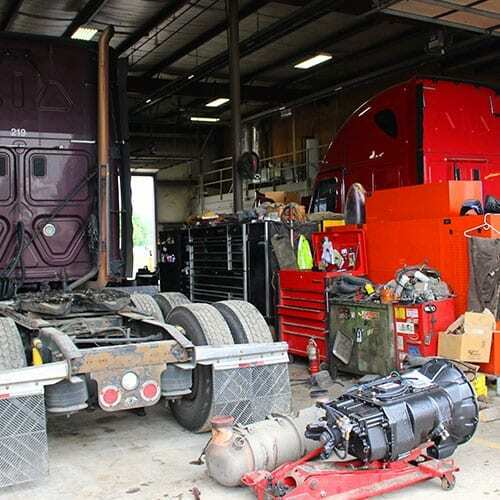 Humble beginnings for sure – this business started in a 500 sq. 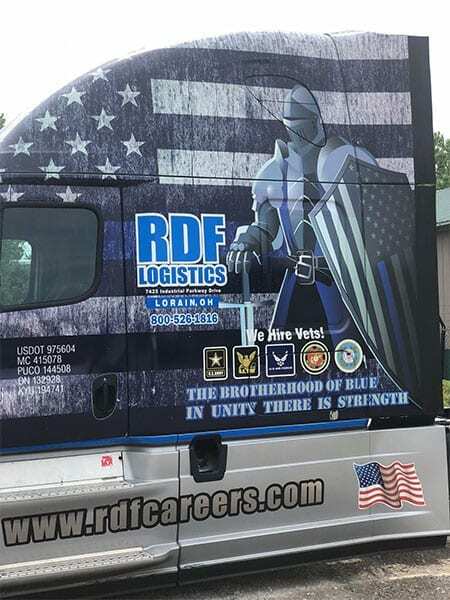 ft. room with 1 desk and 3 phones. 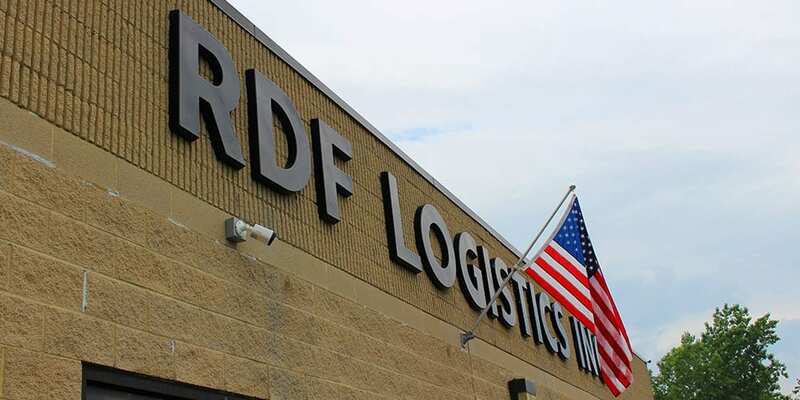 In 1996, RDF Logistics, Inc. was formed as an asset-based corporation. 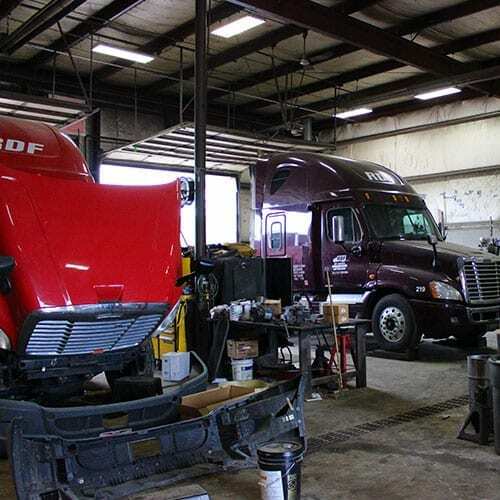 Throughout the next 19 years the business grew in revenue and rolling assets. 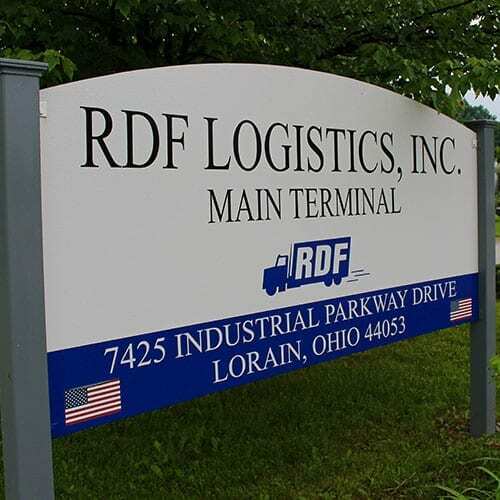 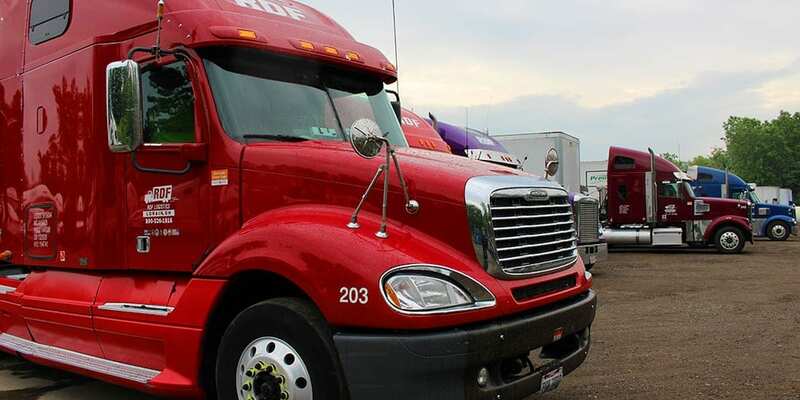 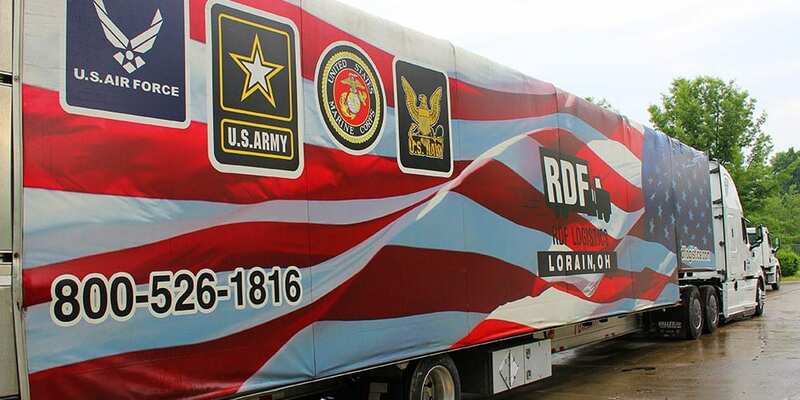 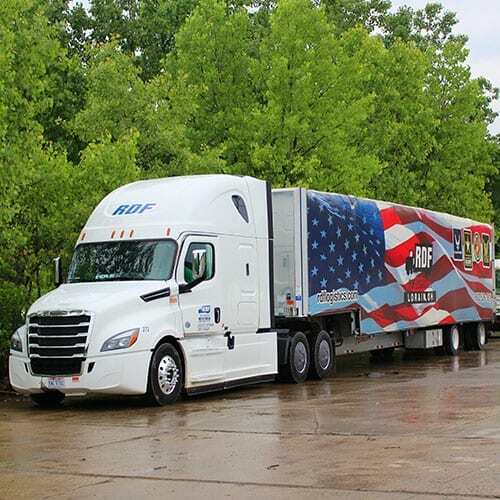 As such, in 2007 RDF Logistics, Inc. purchased property in Lorain, Ohio capable of housing its fleet and allowing for continued, steady growth of market share and satisfied customers. 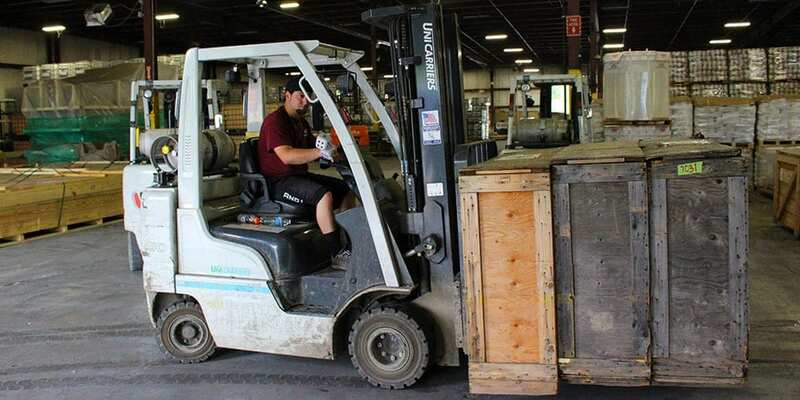 This steady growth is attributed to the outright professional and dedicated work ethic of its employees and their focus on customer service. 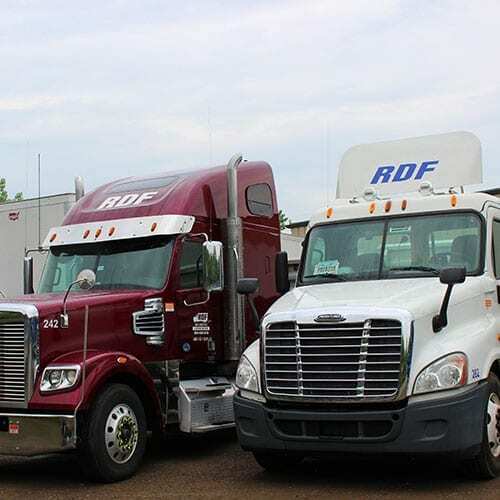 Today, RDF employs more than 175 team members whose sole focus is the continued satisfaction of their customer base. 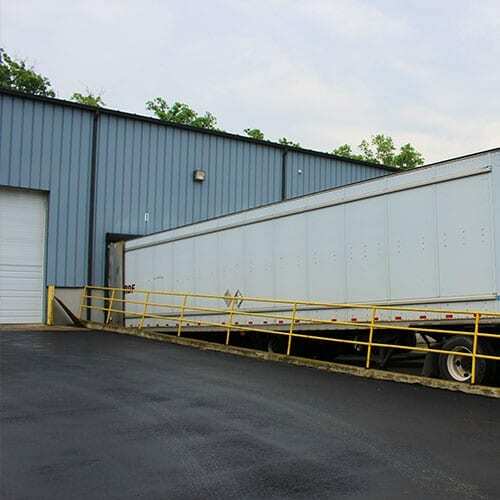 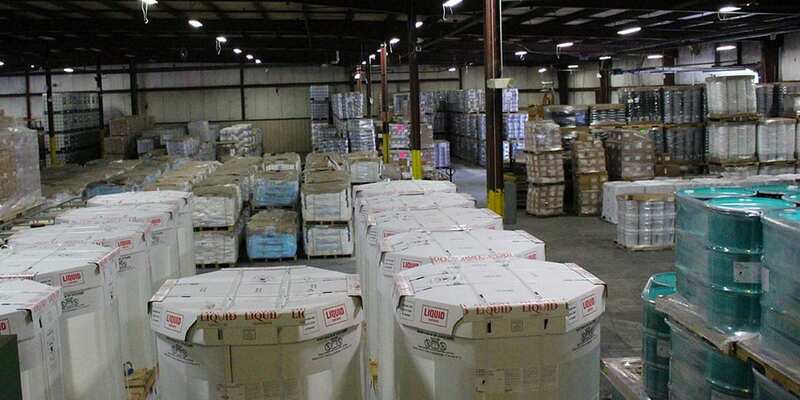 The fleet size has grown to over 300+ assets and two(2) 50,000 sq ft warehouses – capable of cross docking, live loading, and storage of hold-loads until released by customers.